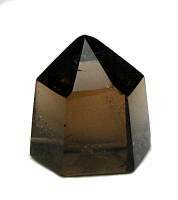 Smoky quartz is the ultimate grounding stone. It enhances practicality and organization. It lends focus to students. 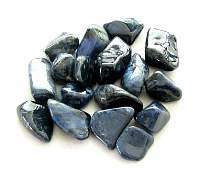 It is a protective stone, particularly for physical protection, protection from negativity, and psychic protection. Smoky Quartz is grounding and stabilizing stone. 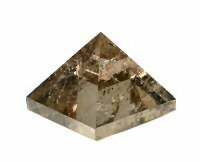 Smoky Quartz purges resentment and suppressed conflicts. 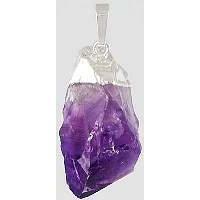 It is a crystal for when your in a bad mood. It brings calm, centering, patience, lifts depression, removes negative energies and brings happiness. 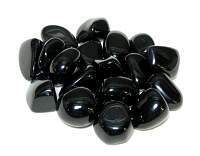 Smoky quartz is also a good luck stone and can help bring prosperity. 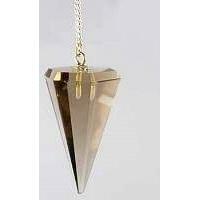 It can also assist in tapping subconscious wisdom. 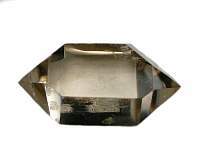 Smoky Quartz is useful for helping ones dreams and ideas into physical reality. 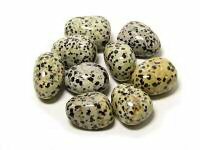 It can help with spiritual growth and bringing it into ones life. 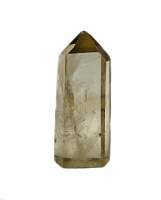 Cleanse smoky quartz often since it pulls in negativity so easily. 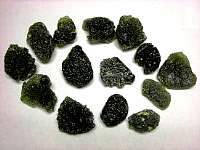 Smoky quartz harmonizes well with sugilite, black tourmaline, jet, obsidian and moldavite. Smoky quartz is associated with the root chakra.